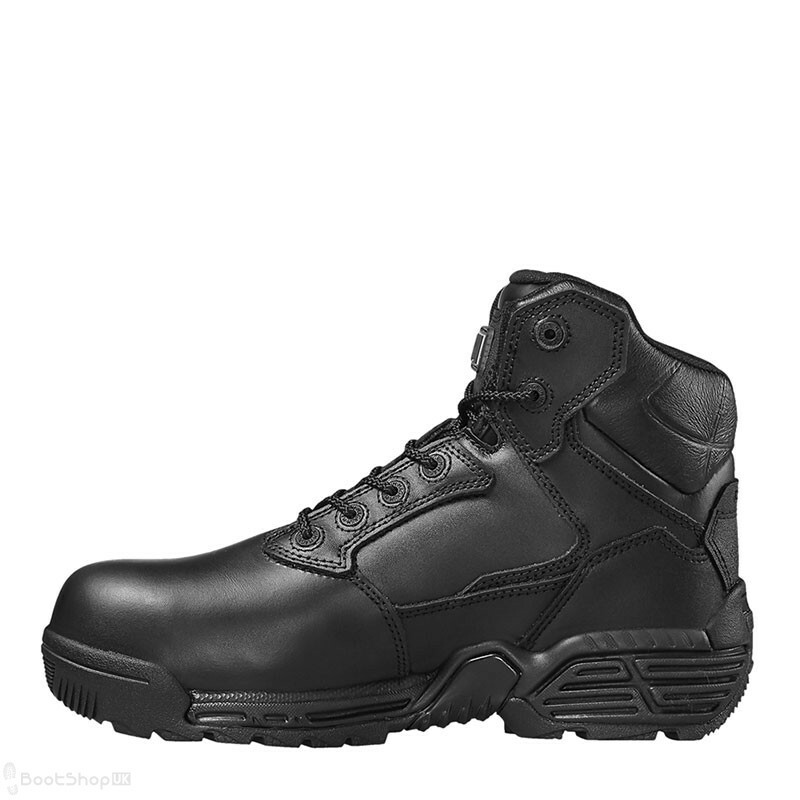 Part of Magnum's mid to top range Stealth Force series, the Stealth Force 6" CT is a modern best seller featuring all of the Stealth range's modern technology and styling, but with the addition of a lightweight composite safety toe and sole plate.A great mid cut (ankle) boot with all of the features of its taller brother, the Stealth Force 8" CT. 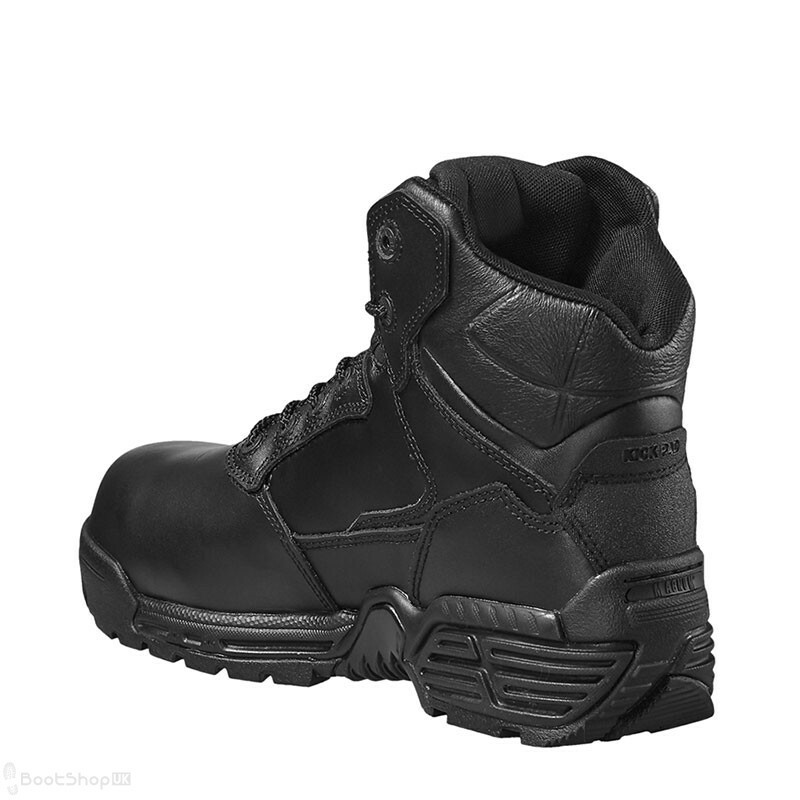 Designed with today's emergency services in mind, and for those in roles that specifically require safety footwear, the Stealth 6" CT offers a lightweight, breathable and water resistant alternative to the heavy, cold and clumpy steel-toecapped boots of the past! 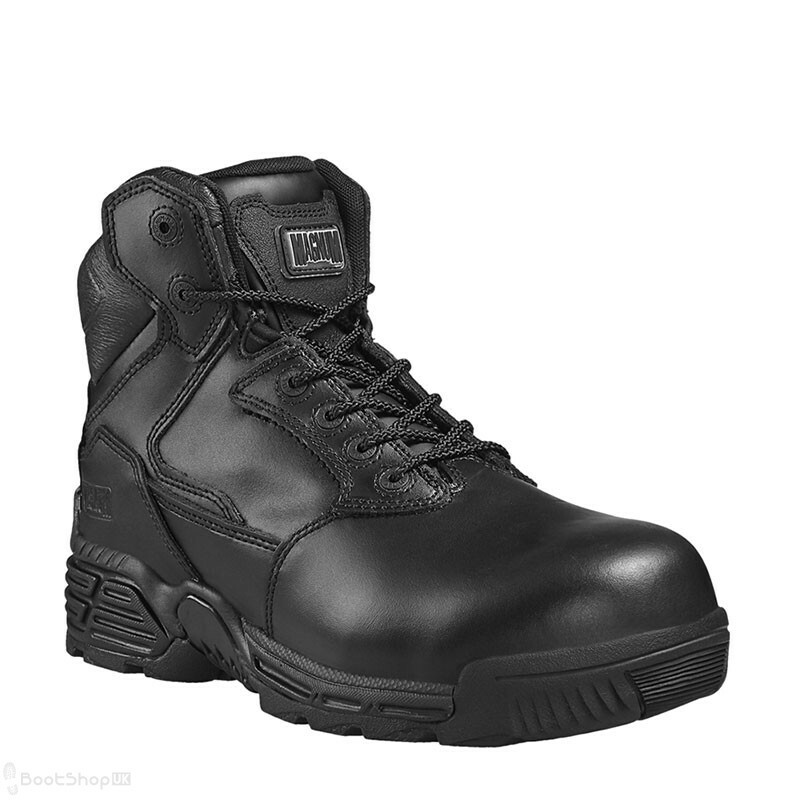 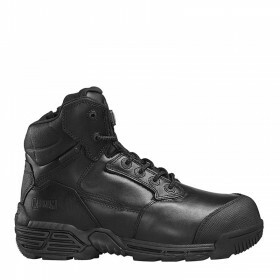 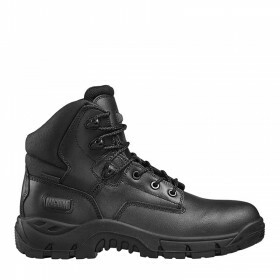 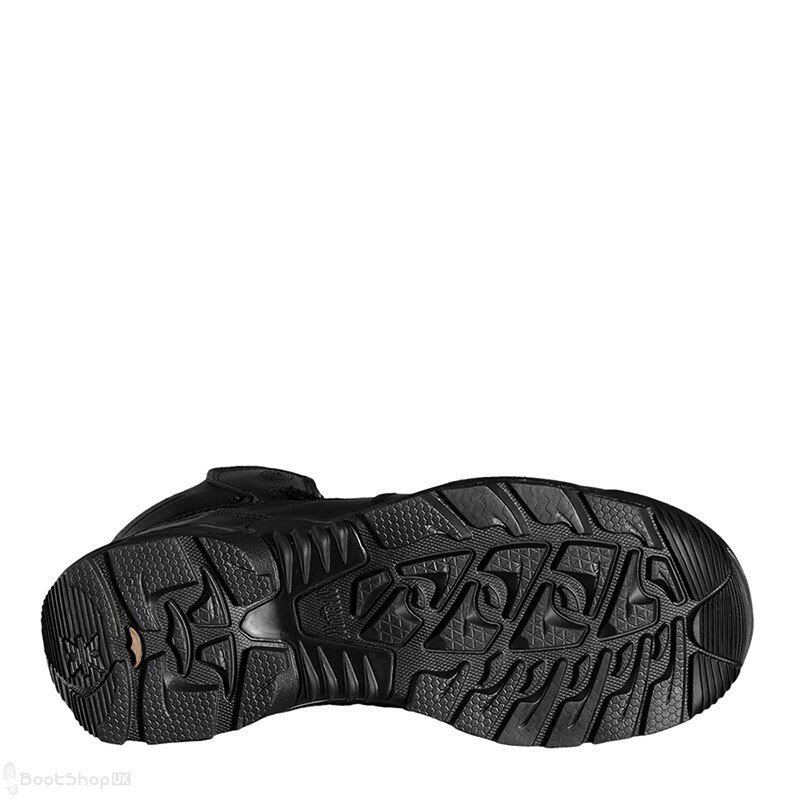 This boot conforms to European Standard EN 345 for Occupational Footwear, and also features the Stealth Force series' non-metallic hardware (i.e. 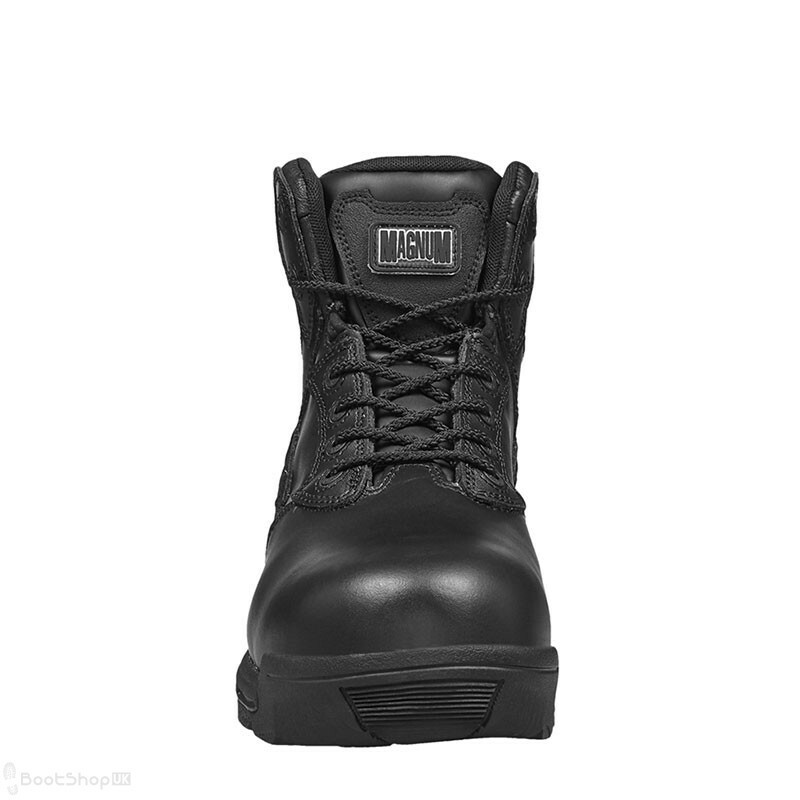 eyelets, boot shank etc.) which makes these boots airport and x-ray friendly. If you are a Police officer we'd recommend that you check your Force policy before ordering this style. 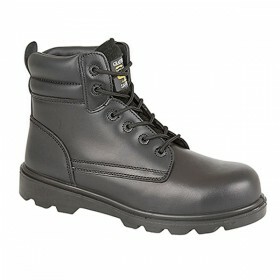 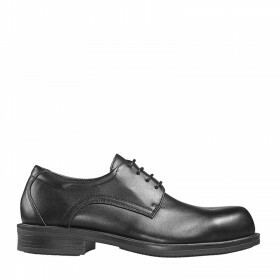 From our experience, there are many Forces who won't allow their officesr to wear footwear with a safety toecap. 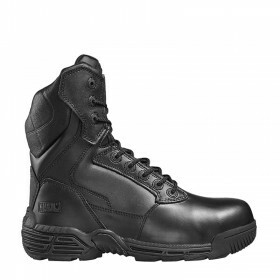 A quick check with your Force will save you the bother of having to exchange them at a later date!